The problem with the following recipe is that it can be a recipe for disaster if it gets to the wrong hands. Its like building a delicate piece of equipment with some really dangerous pieces that if you connect them in a wrong way, it can have a destructive effect. 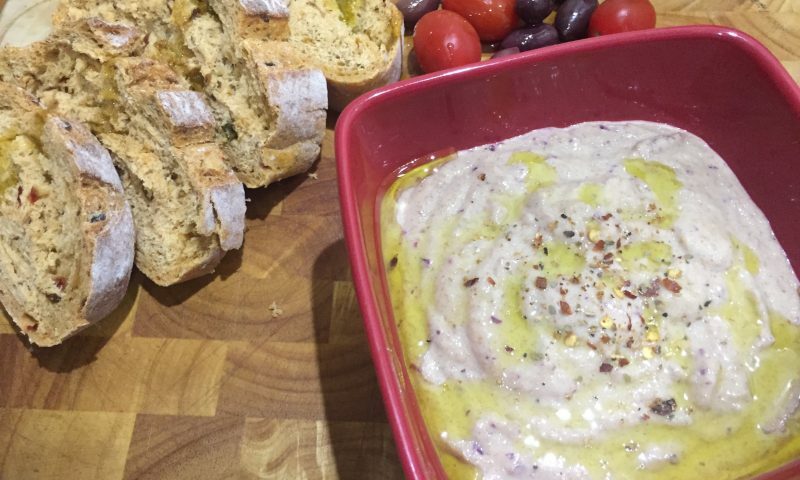 Skordalia is translated in English to…garlic sauce! However, it is nothing like the garlic sauces that you can usually try here in the UK. When we say garlic, we really mean garlic! There are different interpretations of that recipe and it has to do with each ones preferences and likeness of garlic. The problems come when you are in a house (like ours) where they prefer to eat their garlic sauce with …a lot of garlic. You have no idea what i mean …. You, will try a single dip and you will have a dragon breath for ages. 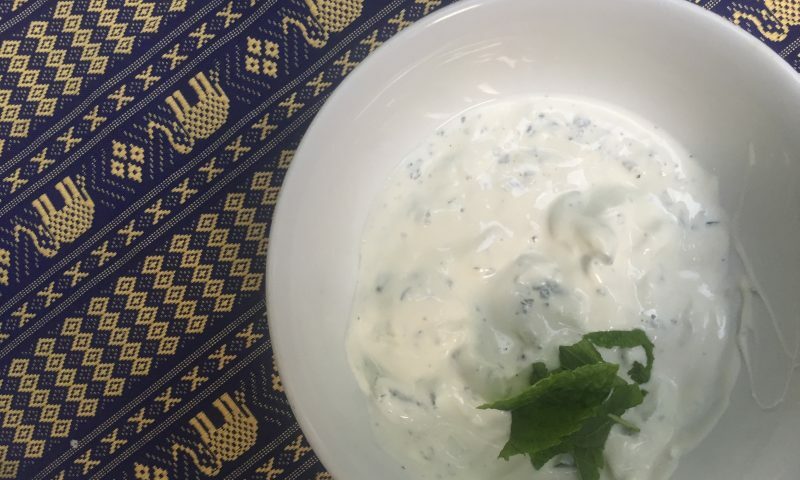 Despite that, garlic sauce -or skordalia- is a really common sauce in most restaurants and an integral part of the “starters” in a greek meal. Lets see how to make it! Get the children out of the house…aaand….Lets begin! In a small pot add water and throw inside the potatoes in small pieces. Let them boil and when they are ready ( they can be pinched with a fork) get them out and leave them in a plate. 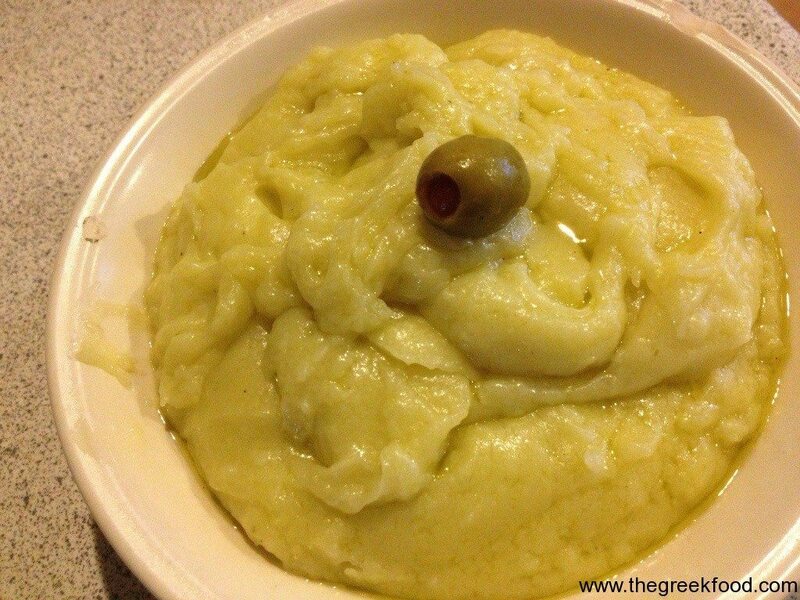 In a blender, add the potatoes and the 4 cloves of garlic and start mixing them until they become mashed and mixed Stop, open the blender, add the watered and dried bread, the vinegar, olive oil and salt/pepper as much as you want. Close and continue mixing them with the blender until they are properly mixed. Taste, and add garlic if you believe it too soft. 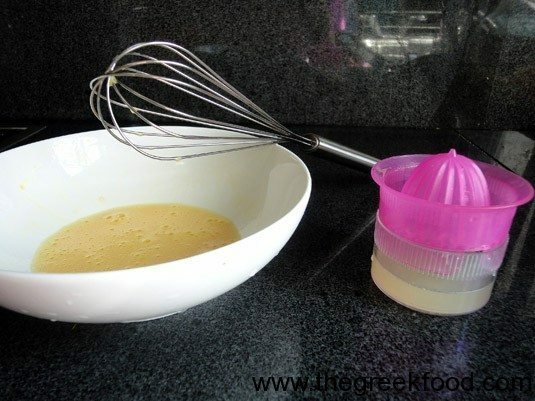 Add more oil if you think it is too thick, or bead if you feel it is too watery. Ideally it should be in the middle. How do you know that the garlic sauce is right? Well, it is difficult as a cook as you are trying so many times that you loose sometimes the flavor. So, as a smart scientist/cook that i am i conducted an experiment so i can be sure, that i will be telling to you free of charge. I asked my Italian flatmate to come and try a bit of the garlic sauce and then i told her to go and kiss her boyfriend that was in her room and come back to report to me what he said. After some minutes of agony, she came back and told me that after kissing the victim he pushed her back and asked her: “What are you eating??? ?” Success!!! The victim realized initially the flavor of garlic in his mouth! Our skordalia is ready! Enjoy!